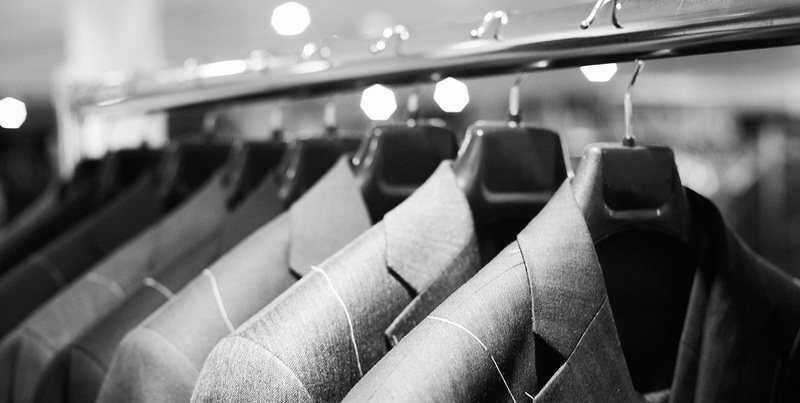 As part of our Corporate Services, we’re pleased to offer our luxury designs and tailoring expertise to business, employees and clients all over the world. If you want your business to make a seriously good impression, we can create stylish and bespoke uniforms for your employees. Alternatively, you can purchase outfits in advance, on credit – enabling your employees to choose their own pieces, with help from our expert team. When it comes to designing bespoke uniforms, we’ll work with you to choose the perfect fits and fabrics from our extensive range. We can take employees’ measurements at our London studio or at your location, then make any final alterations when we deliver the finished pieces. If you’re looking to treat your clients, we can also create distinctive and luxurious gifts. We offer VIP shopping gifts, giving your clients an unforgettable shopping and styling experience in one of our London studios. Enter your email address below and we can keep you up to date with news and latest blogs. © 2018 LCM Tailoring Ltd t/a Harris & Zei. All Rights Reserved.